Is there a better alternative to PDFExtractor? Is PDFExtractor really the best app in Applications category? 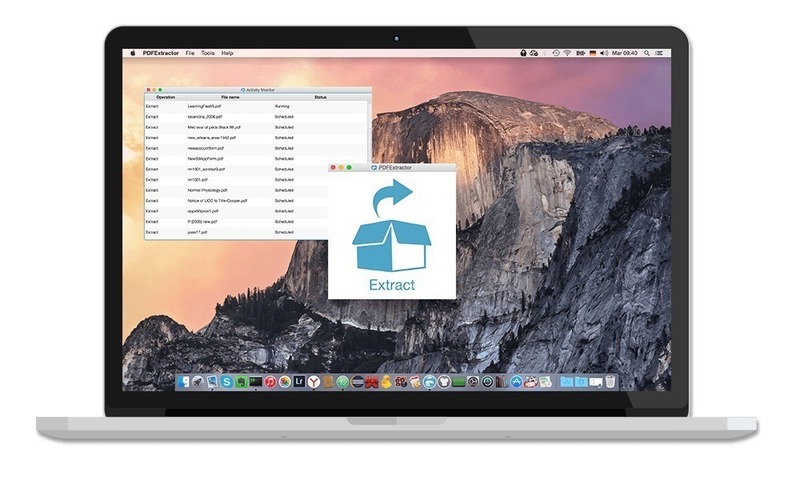 Will PDFExtractor work good on macOS 10.13.4? 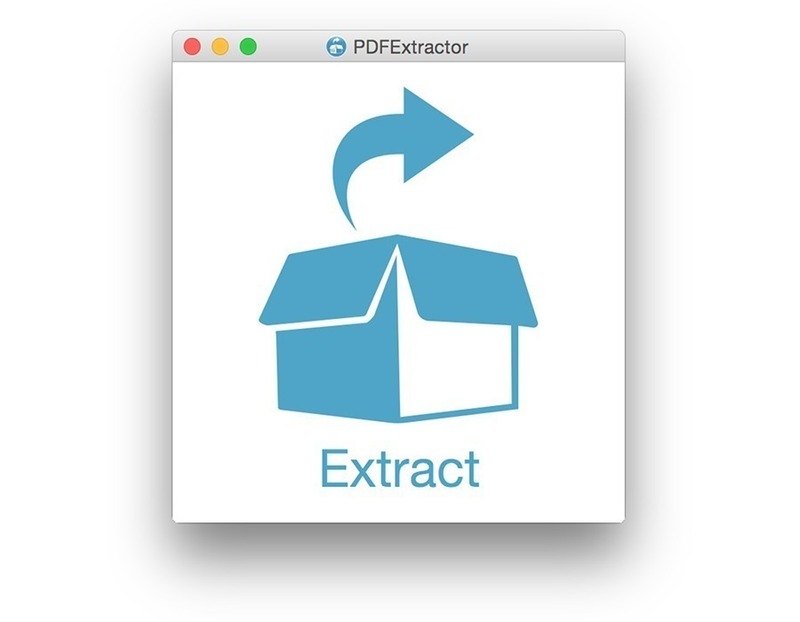 PDFExtractor can easily extract images, fonts, and text from PDF documents. It processes PDF files, and then creates a separate folder with extracted images, fonts, text, and metadata for each PDF file. PDFExtractor needs a review. Be the first to review this app and get the discussion started! PDFExtractor needs a rating. Be the first to rate this app and get the discussion started!